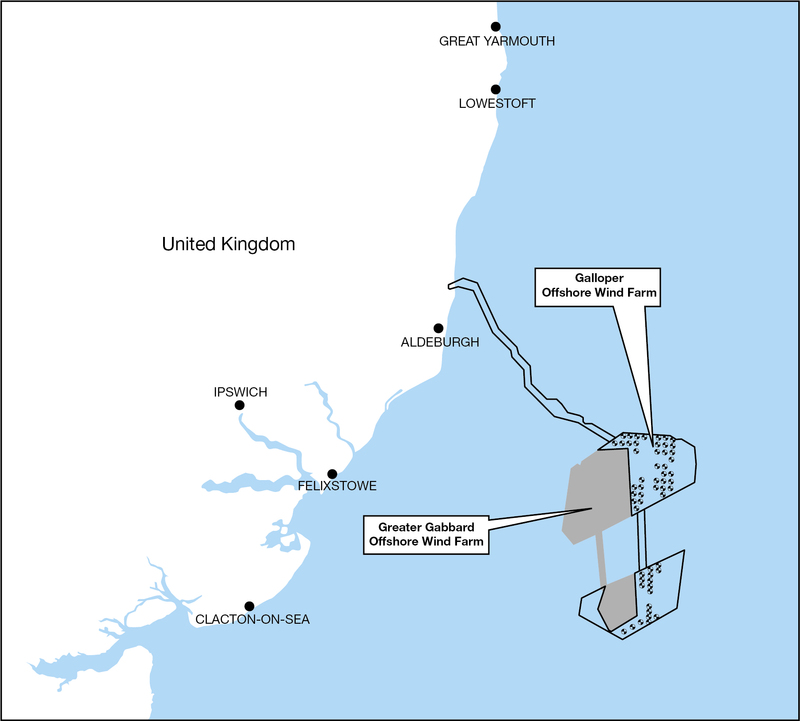 Construction of Galloper Offshore Wind Farm started with onshore works in late 2015 with offshore construction getting underway in the summer of 2016. First power was generated by the wind farm in November 2017 and it became fully operational in March 2018. To view the construction timeline click here. To see the videos and photographs of the construction activity go to the photo gallery and films. The overarching consent for Galloper Offshore Wind Farm is the Galloper Wind Farm Order (also known as the Development Consent Order, or DCO) which includes consent for both the offshore and onshore elements of the project. The Environmental Statement and other documents from the DCO application and examination can be accessed below.